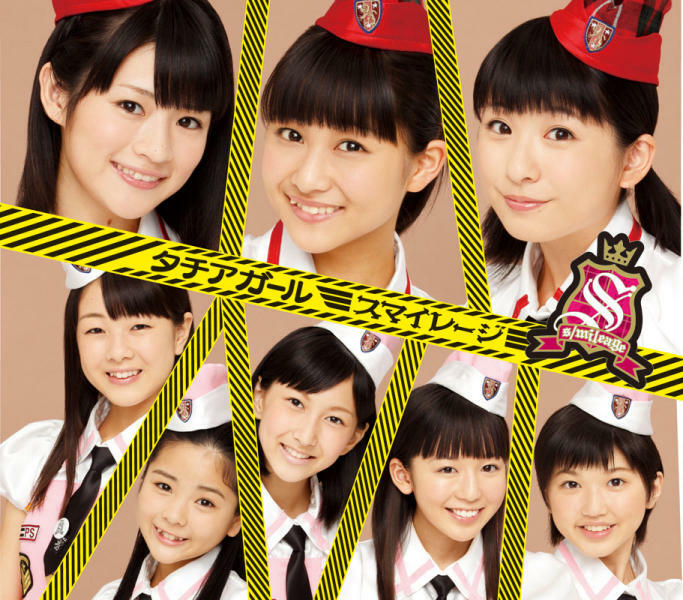 The covers for S/mileage’s 7th single titled Tachiagaaru have been released. It’s great that we finally get to see the covers for this single since there are many that want to check out how their first 8-nin single looks, and with 6 editions of the single it’s safe to say that they did an amazing job giving each one their own theme since there isn’t a single cover that features the same style or lineup. As mentioned by Tsunku the five new members are just sub-members for the moment, so that’s mainly the reason why the members have different colored outfits and appear in the back or to the sides of the lineups, and while I would have preferred to see a bit more of a mixed cover with members posing with sub-members in an equal way I still like how the covers turned out. 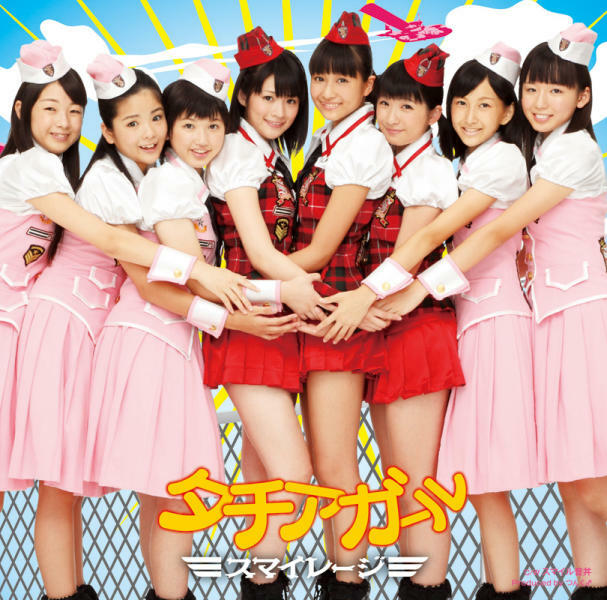 Most of the covers have a simple look, for example the Regular cover, which features Yuuka, Wada, and Kanon smiling at the camera with the five sub-members in the back posing in front of what appears to be a chain link fence with wire on top in front of a blue sky, and for the most part it’s a perfect regular cover since it’s simple, eye-catching and cute. 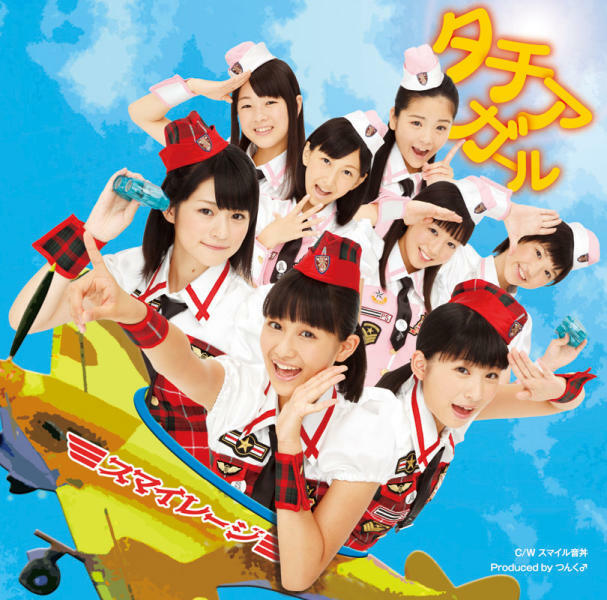 The outfits for this single have a slight flight attendant look to them, so not surprisingly the Limited A cover features the members all in a yellow plane, but I like how it looks since it’s cute and happy in a S/mileage way. The Limited B features a more traditional S/mileage pose with all of the members hugging each other, and while Kana’s pose looks a bit awkward and Yuuka seems to be bending forward it seems like a great cover for S/mileage fans to enjoy (although getting used to more than four members hugging each other will take a while). Collages are used throughout all of the group’s covers so with 6 covers it’s not surprising to see that they added one with that style, specifically Limited C, and despite the very clear distinction between the sub and normal members, I really liked how it turned out since it’s eye catching and a nice change of pace compared to the other group pictures. The Limited D cover is a bit weird since I have no idea how they relate a truck to the single, but it’s cute and a nice way of fitting everyone in, and with Akari holding the flag it really seems like a great cover for anyone looking for a distinct and cute themed cover. At first glance the Limited E cover stands out, mainly because of the black background, and I’m a bit confused as to why they suddenly change from the happy cartoon styled themes to a solid black curtain, but they might be referring to the flight attendant theme once again by having them stand in front of a black curtain since it’s elegant and distinct. For me the main standouts for this single would definitely be the Regular, Limited A, and Limited B covers since they seem like the best choices for anyone looking for a cute cover that shows off everyone clearly. The Limited E seems a bit too dark for a happy song, the Limited D is a bit too random, and while the Limited C is a bit too distinct with the division of members I would say that it’s a close second for me. Hopefully everyone has their copy of the single reserved and if not the covers should do a good job of helping everyone decide since they are a nice choice for S/mileage’s first 8-nin single mainly because they show off everyone clearly while giving us a feel of what the theme of the PV will be. 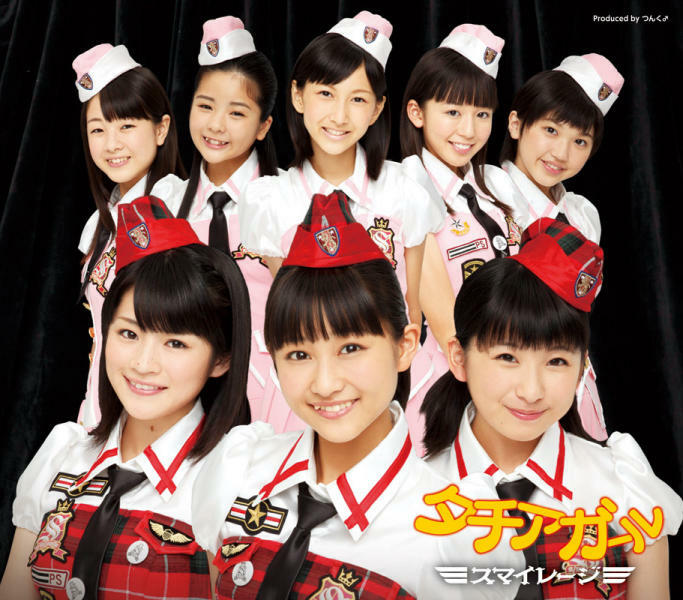 The tracklists for S/mileage’s 7th single titled Tachiagaaru have been released. As you can tell the tracklists all follow the same layout: a-side, b-side, instrumental of a-side, so apart from the b-sides there isn’t that much difference, although I’m really happy to see that they are including three different tracks for this release since it gives a bit more variety to this single and encourages fans to get more than one copy, as well as giving the general buyer a chance of choosing the one they like most. As far as I can tell they will release one original song, a cover, and a remix, which is a good mix of songs since some fans prefer remixes, some prefer an original song, while others might prefer hearing S/mileage’s version of Boogie Train, so this single looks really good so far for everyone since they can choose whichever song they like. 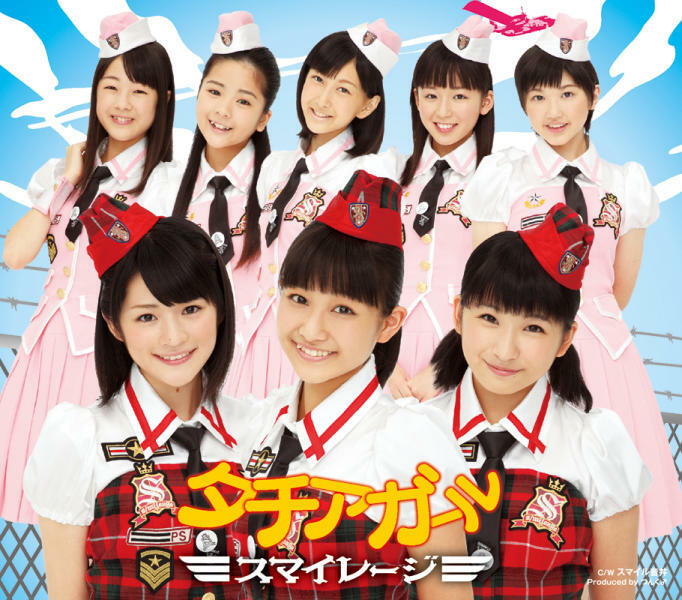 Smile on-don sounds pretty cute since it has the word smile in it, while the S/mileage Singles ultra crush remix song sounds really interesting due to the very powerful title it has. 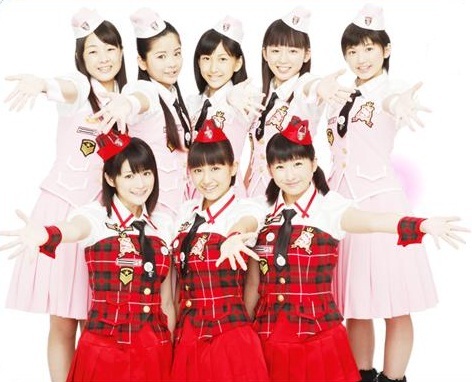 Boogie Train on the Limited C version is an interesting addition since S/mileage have been covering a lot of songs lately, and while I would prefer another original song it’s great to see that fans of the older songs can listen to a new arrangement with S/mileage’s voices. The tracklist looks amazing so I’m really looking forward to listening to all of them, and while some fans might be discouraged at the lack of original songs, this seems like a pretty good way of making sure all fans are satisfied, so hopefully everyone gets a copy with their preferred b-side once it is released. The release date for the single is set for 9/28. 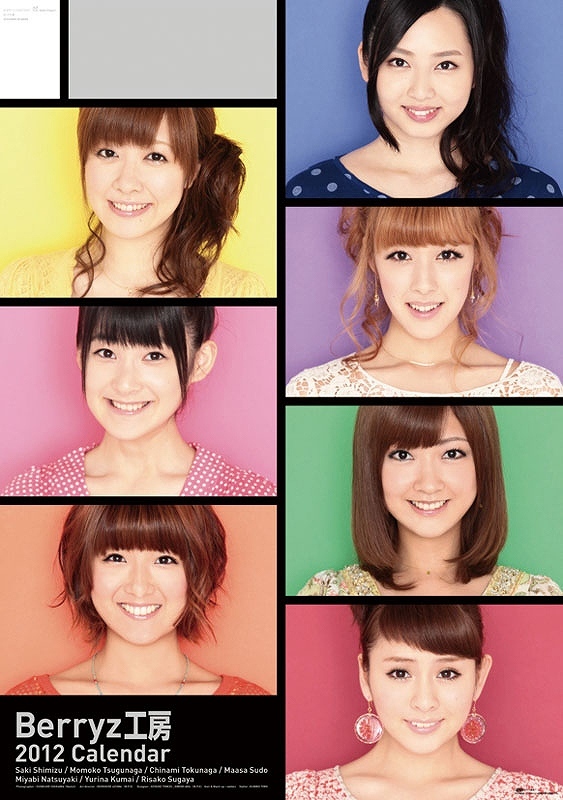 The official blog of the S/mileage Sub-Members have been opened! So far nothing has been posted and the blog has been opened for a few hours now so hopefully we’ll get some sort of introduction from the members. I’m happy that the sub-members got a blog since it provides as a communication channel for the fans to get to know them and see what they’re doing from day to day. They probably won’t be able to post much since looking at their schedule they’re quite busy but hopefully they’re able to post once in awhile to let fans know what’s going on. 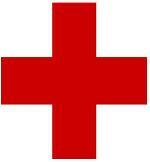 The blog itself is decorated with a very simple header of the members. 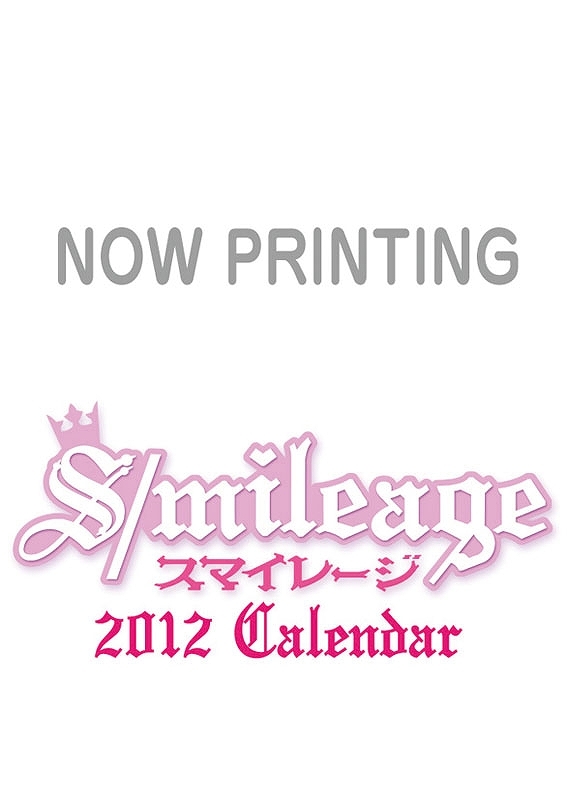 It has the “S/mileage elegant feel” to it by the font and the border design on the top sides. The header is mainly white with some pink added in and there’s a picture of each sub-member with their name placed underneath it. Hopefully we get some posts from them soon, and I hope that fans support them while they work towards becoming S/mileage members.